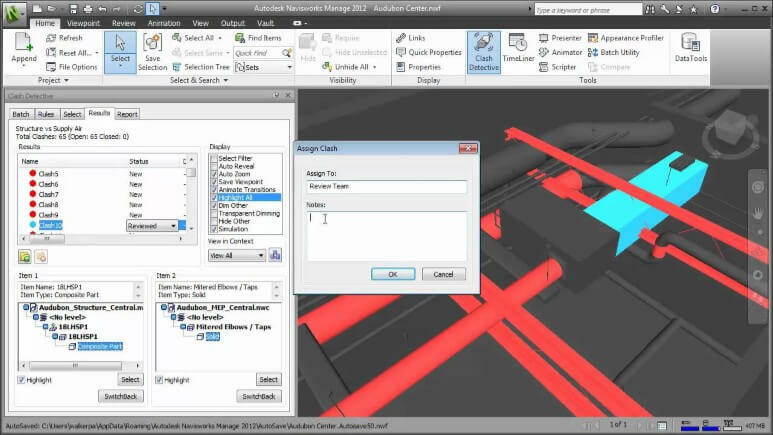 SrinSoft helps companies and contractors apply BIM for clash detection and reduce the risk of human errors during model inspections - thus reducing amount of change orders during construction. SrinSoft has expertise working on clash detection services for plant rooms, building risers, prefabricated corridor and ceiling modules for healthcare, education, entertainment, commercial and mixed-use projects. 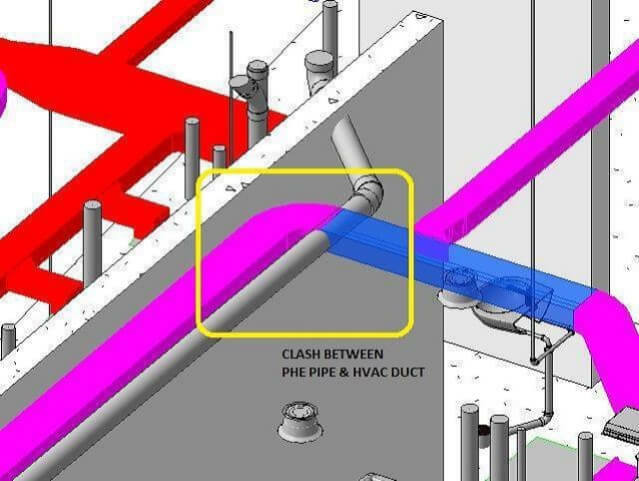 Clash free and streamlined installation of MEP systems.